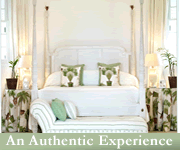 Authentic Souls are not big on formality and prefer to avoid pomp and circumstance. 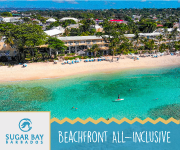 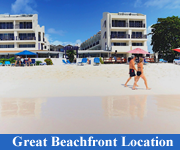 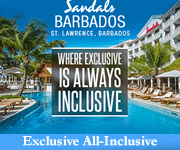 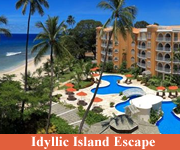 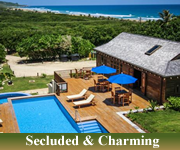 They tend to like the south coast of Barbados for its approachable bustle and hustle with lots to do and the opportunity to meet interesting people. 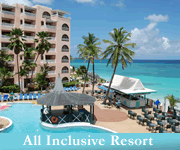 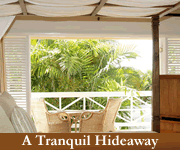 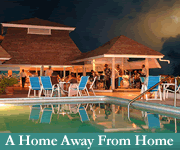 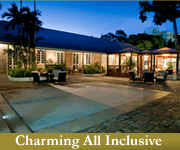 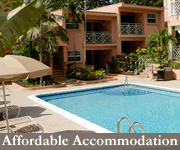 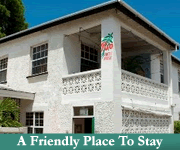 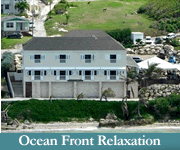 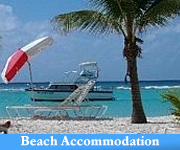 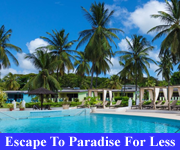 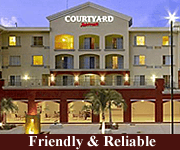 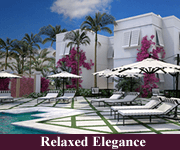 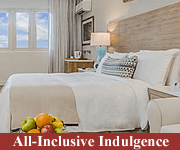 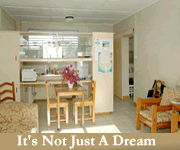 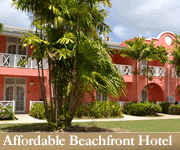 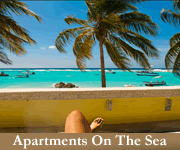 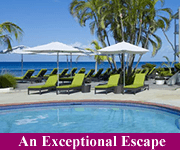 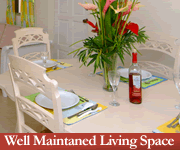 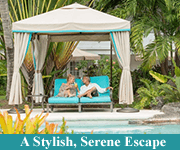 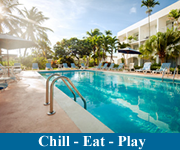 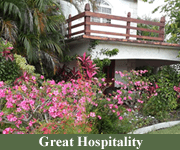 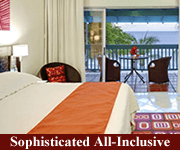 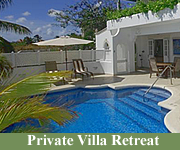 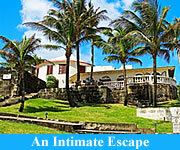 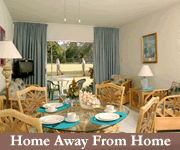 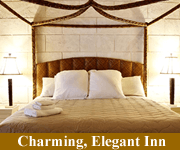 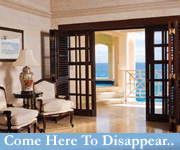 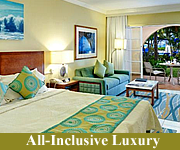 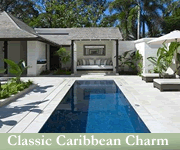 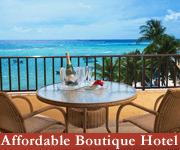 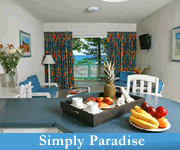 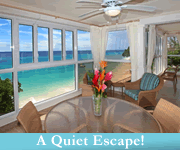 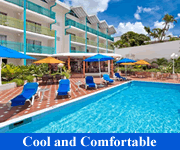 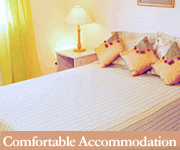 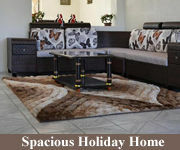 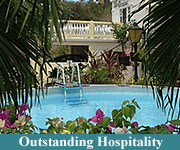 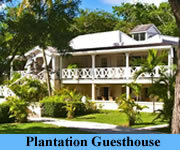 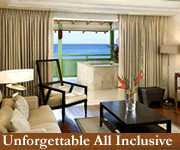 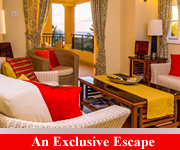 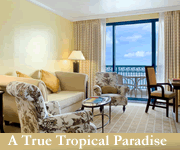 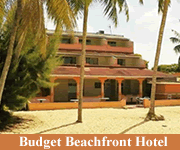 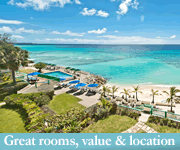 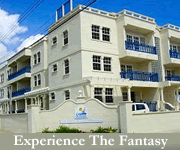 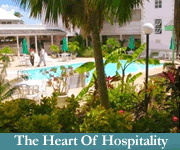 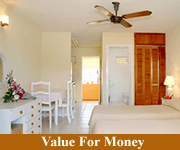 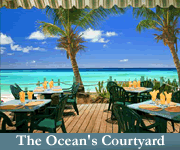 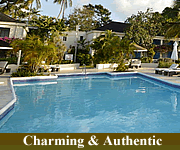 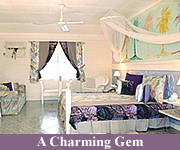 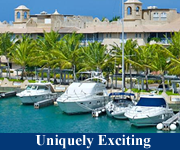 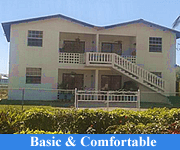 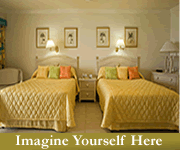 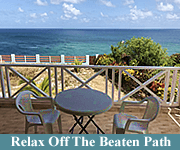 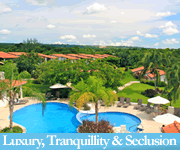 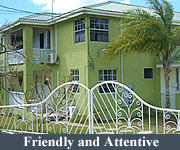 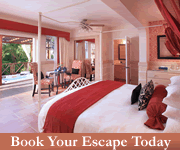 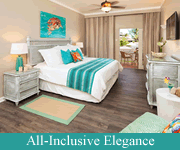 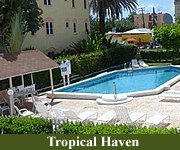 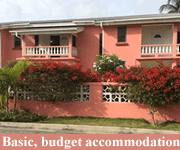 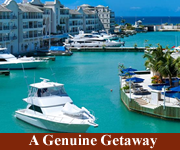 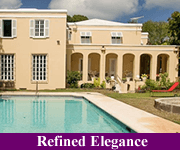 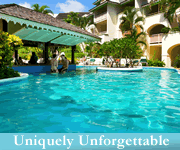 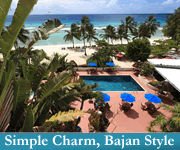 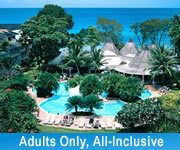 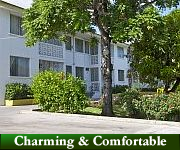 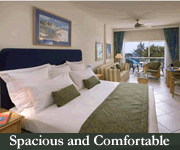 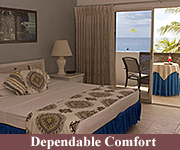 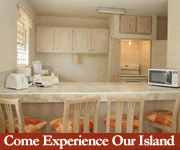 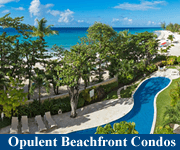 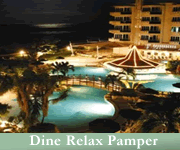 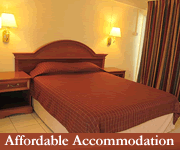 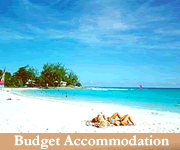 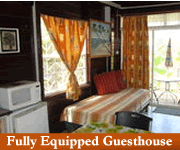 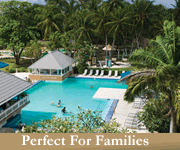 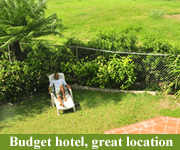 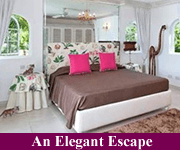 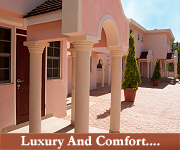 Holidays.Barbados.org - Coconut Court Terrific 5 Star Review by Rachel S.